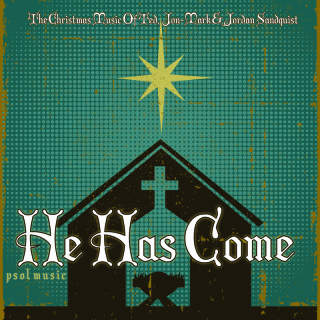 The original recordings were lost or unusable so this CD has been put together from pieces of both tapes and records digitized and cleaned up as best as possible. We decided to use the original artwork and printed nearly the exact same words in the insert as well. We had alot of fun restoring this album and are proud to release this "oldie but goodie" for your enjoyment! 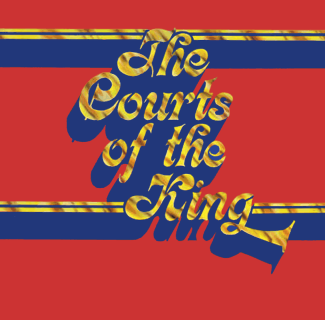 What a pleasure it is for us to release this 30th anniversary edition of Courts of the King. What makes this CD so special? Well, despite being tediously remastered by Peter Hopper (producer and engineer) from the original 1977 tape master, we have also added liner notes from some of the biggest contributors to the making of the album and two special bonus tracks! The first is-I Want To Know- a song recorded by Phil Keaggy in 1977 and not included on the album "The Master And The Musician". The second- (God How I Love You) I Wait For You- recently recorded at the Keaggy studio by Phil, Ted Sandquist and Lynn Nichols (former member of the Phil Keaggy Band). This is a can't miss CD from some of the most anointed pioneers of modern worship and has been hailed by some as one of the greatest worship albums of all time! Whether you owned the LP, have grown up with this music or are just now being introduced, we are confident that by worshiping with us you will join us as we enter into the Courts Of The King! Click Here to order. 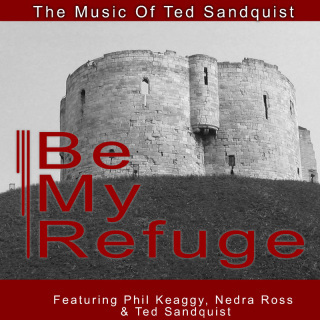 BMR is a collection of singles recorded for the Scott Ross Show in the 70's (featuring Phil Keaggy, Ted Sandquist and Nedra Ross). 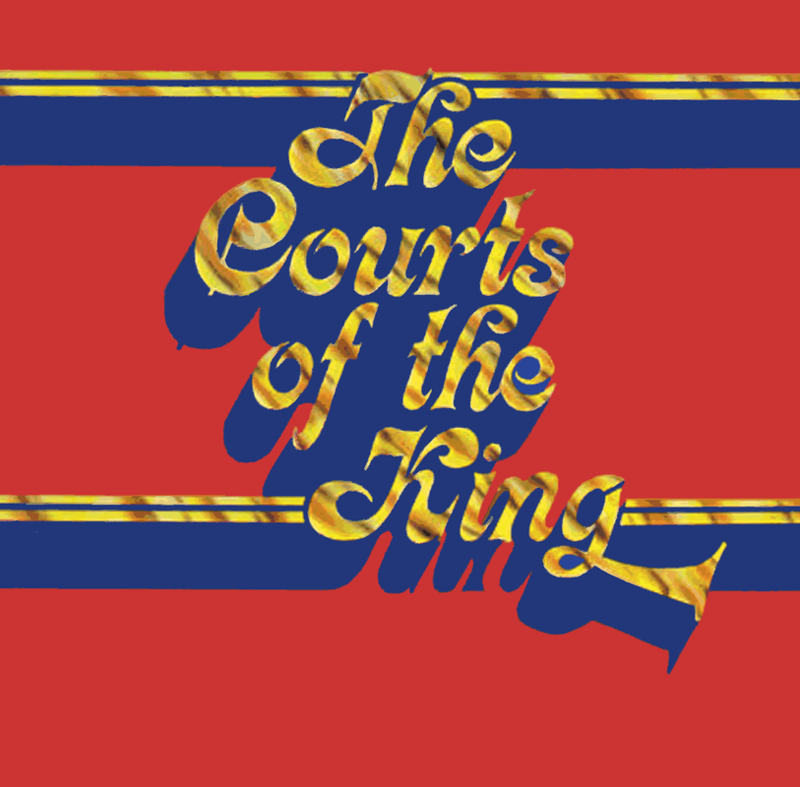 This CD is a can't miss if you loved the Courts of the King! Re-release of the 1984 follow-up to Courts Of The King album. 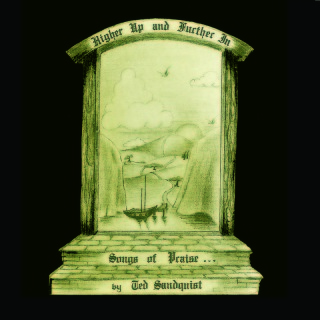 The original name of this album was Let The whole Earth but after the second release it was changed to it's current title (which was what Ted wanted to name it to begin with). 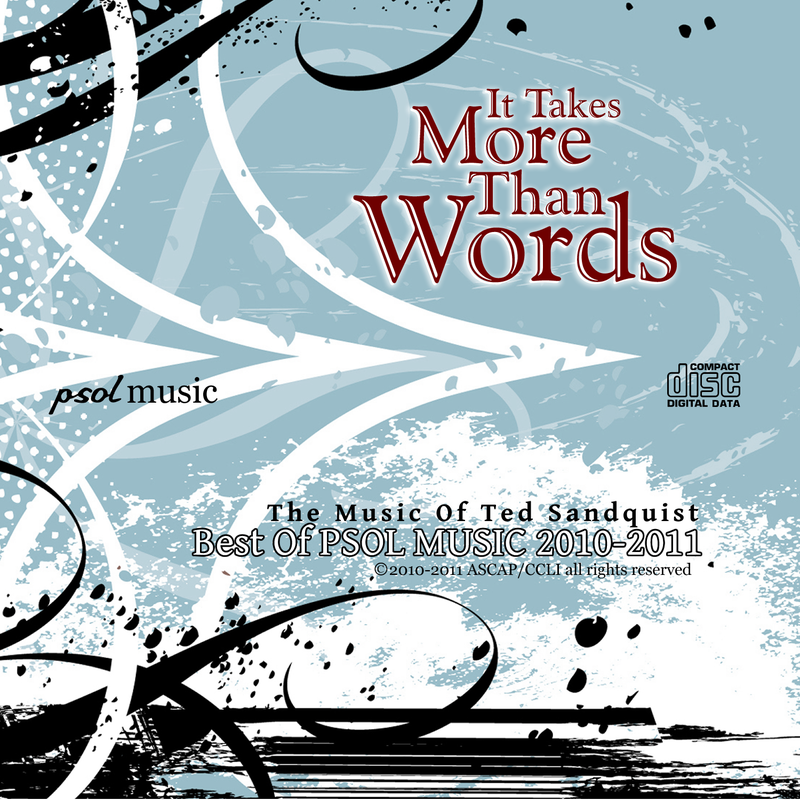 The album of Ted's music featuring Dawn Sandquist. Not only did she sing all of the songs but she had a hand in arranging and producing them as well! 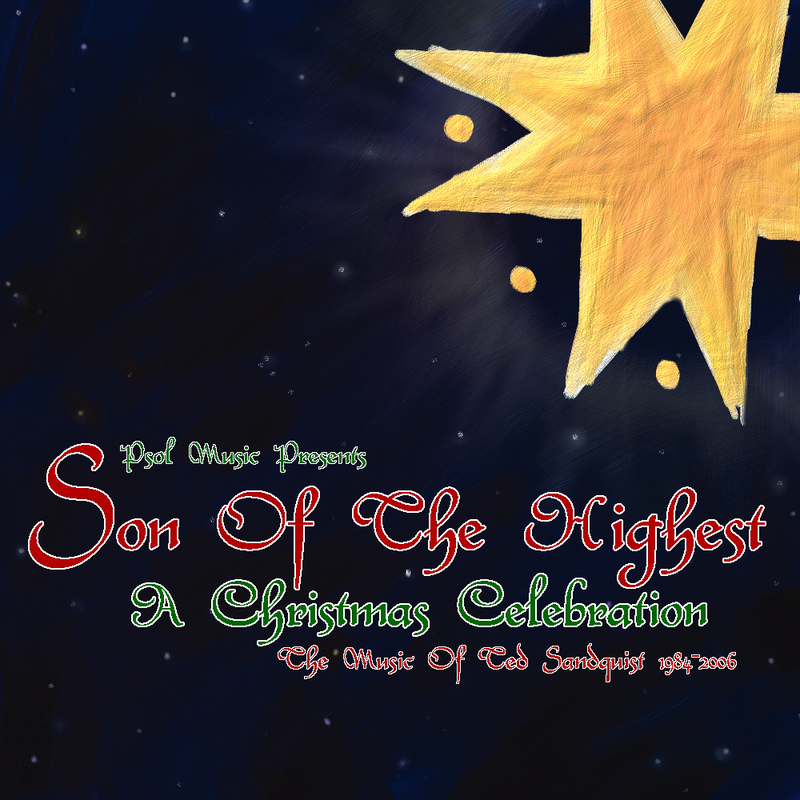 We have no doubt women and men alike will enjoy worshiping along with these songs. 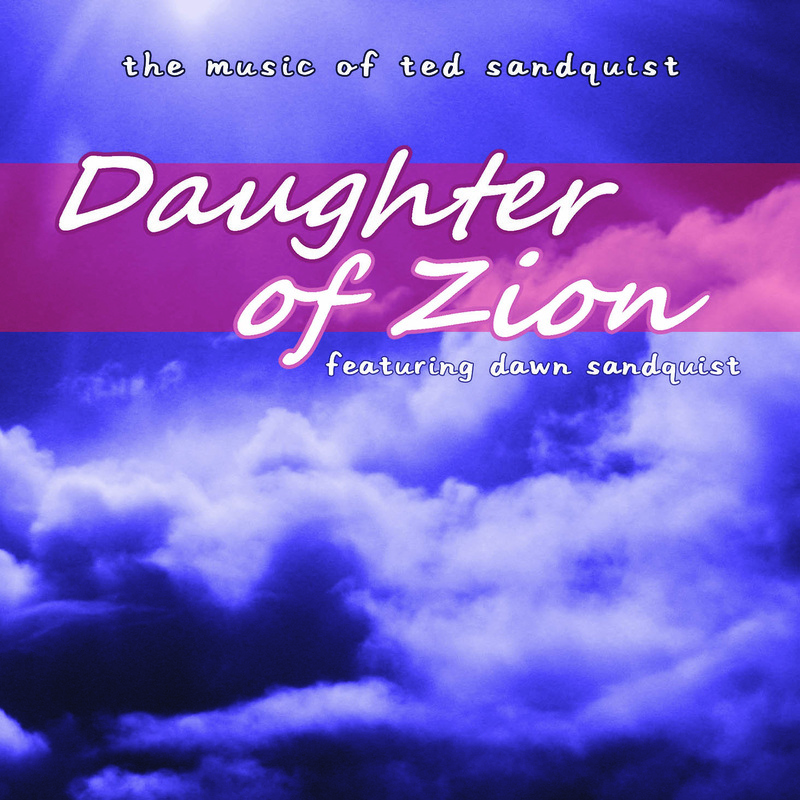 A wonderful blend of praise and worship by Ted Sandquist and an eternal message on prayer by Ern Baxter. First released in 1991. 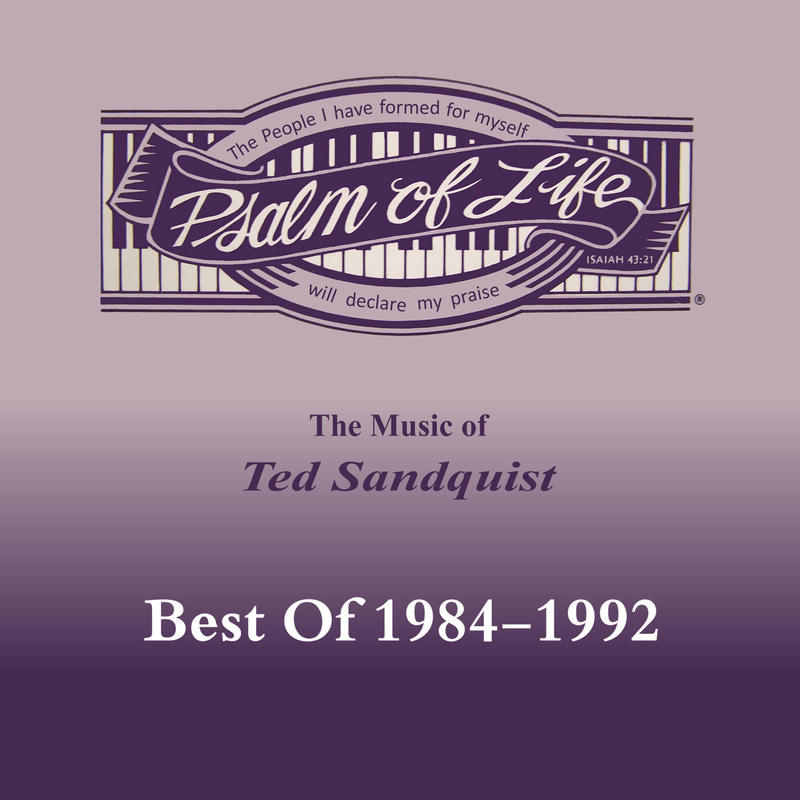 Christmas music of Ted Sandquist. 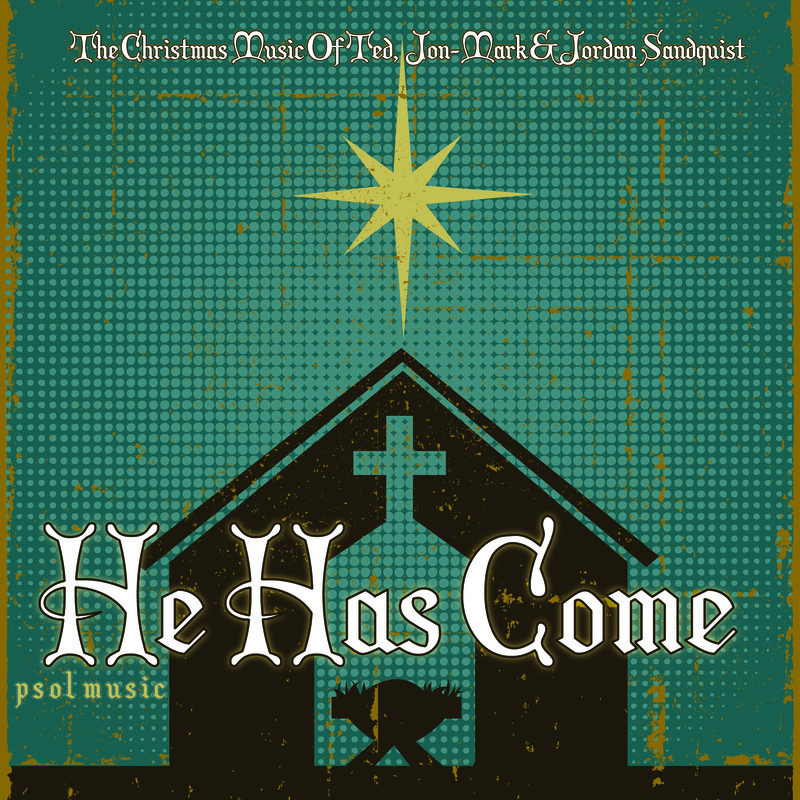 Featuring Dawn, Jon-Mark, Jason and Jordan Sandquist. 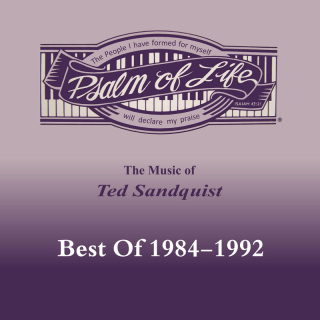 A compilation of Christmas songs from 1986-2006 with 6 brand new songs and 7 from the "Psalm Of Life" days! 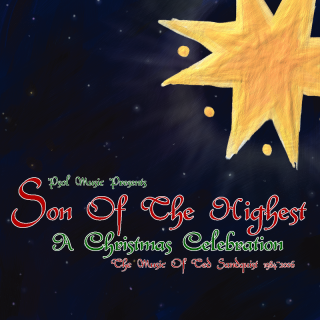 Every month Psol Music releases a free worship mp3. 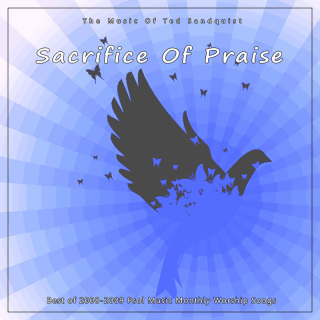 This is a compilation of the best of those songs released between 2008 and 2009, reformatted and re-mastered for CD. We hope you enjoy worshiping along with us! 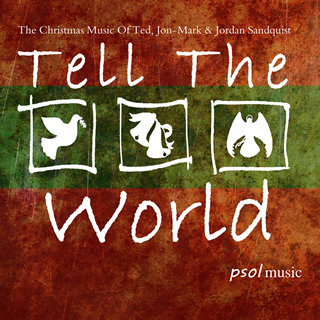 Our second Christmas CD and it's a special one, featuring songs from Ted, Jon-Mark AND Jordan Sandquist!!! 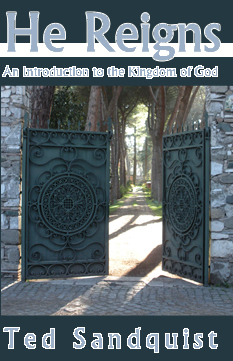 He Reigns is a wonderful introduction to the Kingdom of God! 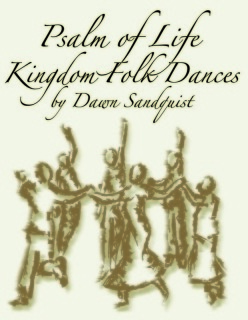 It relays the message of the kingdom in an easy to read 100 page book, life changing for both young and old, just recently born again and the long time christian. Read it and pass it along... Use it as a devotional... Study it in a small group. Everyone of us needs constant revelation of the King and His Kingdom! 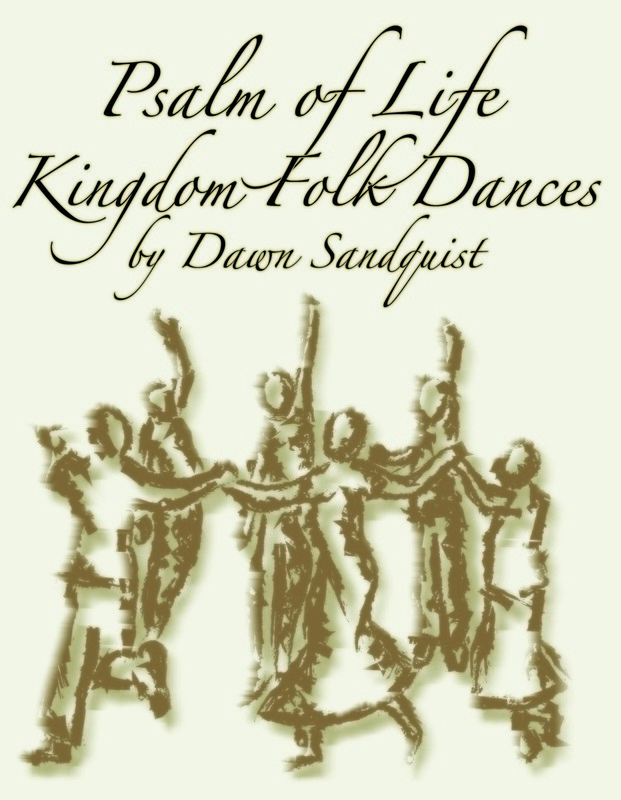 Dawn's Folk Dance Video is finally here! It's over an hour of dances, instructions, breaking down of the steps, pictures from past dances. 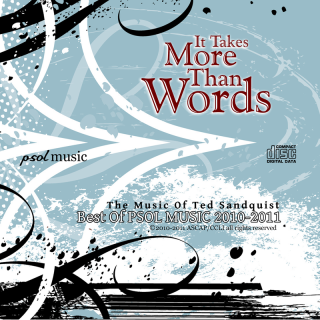 Also included is an extra CD with accompanying music and .pdf files of sheet music for you to use to play your own accompaniment.